Welcome to First Goole Scouts! Without the jamborees, friendships and adventures it would certainly be a quieter and less colourful place. Scouting offers fun, challenge and everyday adventure to over 435,000 girls and boys. This makes us the largest mixed youth movement in the UK. We help young people explore their potential, grow in confidence and becomes the active citizens of the future. We make a positive impact on young people, our adult volunteers and the communities in which we live. 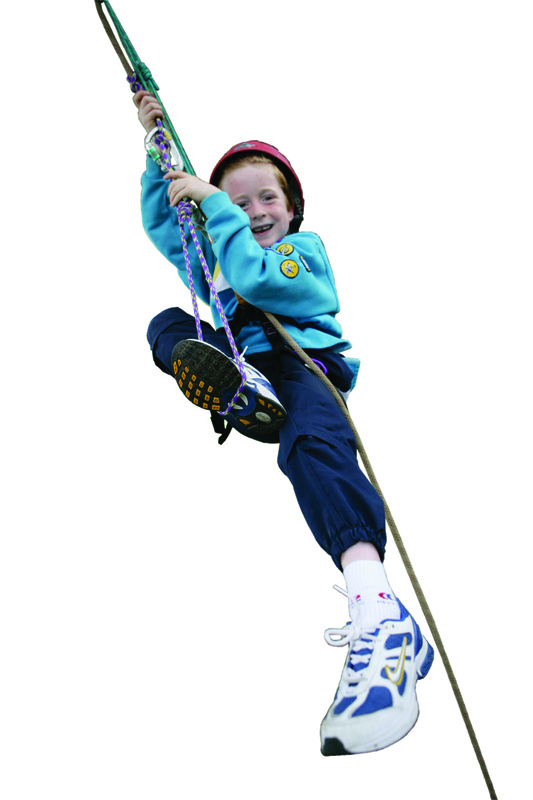 Offering over 200 different activities from abseiling and archery to drama, street sports and water zorbing, Scouting helps 6 to 25-year-olds grow in confidence, achieve their full potential and become active members of their communities. Our group is based in Goole, we get up to some great activities, both at our HQ on Dunhill Road and out and about! If you fancy getting involved in the everyday adventure that is Scouting, check out our sections and get in contact, we'd love to have you on board! Our Group is run ENTIRELY by a dedicated group of Volunteers, could you be one? Help Us Raise Funds, The EASY WAY!